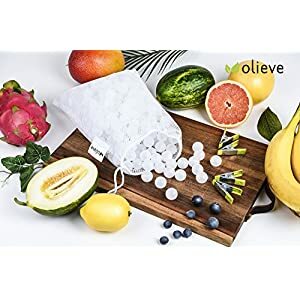 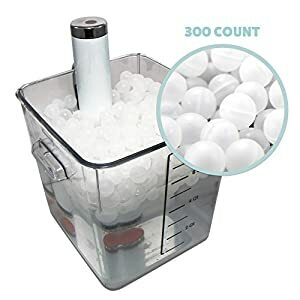 Insulating Cooking Water Balls, safe polyethylene, no painting, no coating, non-odor, non-toxic.The ball 0.79 inches or 20 mm, 300 count. 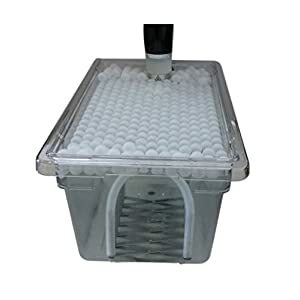 Create a blanket of insulation in any open container, reducing heat loss by up to 80% and evaporation by up to 90%,This is very important for cooking. 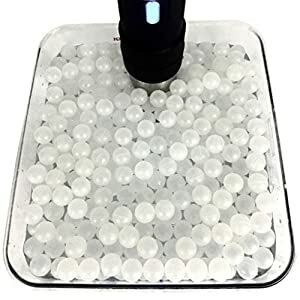 Sous vide professionals rely on water balls to reach target temperatures faster, while eliminating heat loss and water evaporation. 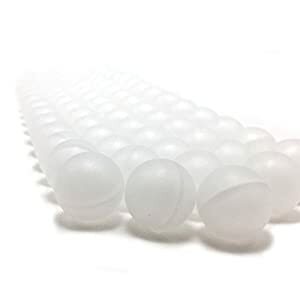 the polypropylene balls are lightweight with a very hard and smooth surface which helps prevent bacteria and chemical corrosion. 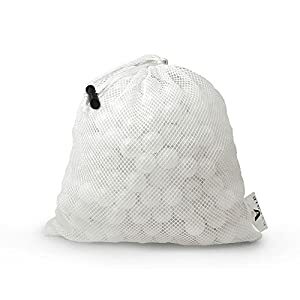 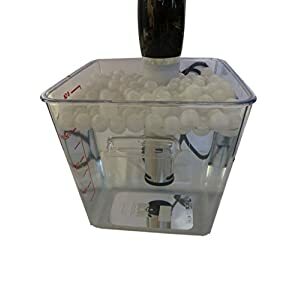 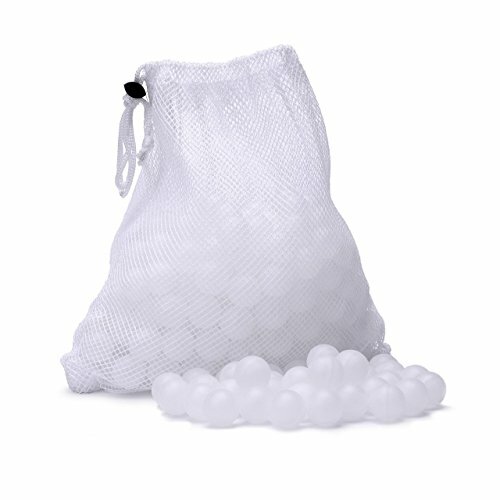 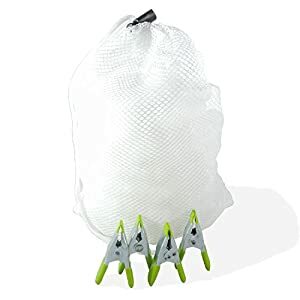 Storing your water balls is quick and easy thanks to the included carry bag that promotes faster drying that’s mold and odor free. 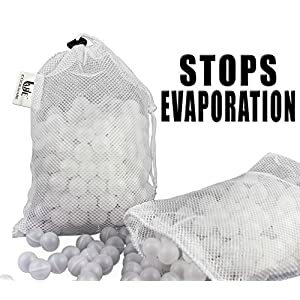 reducing heat loss by up to 80% and evaporation by up to 90%,This is very important for cooking.